I noticed this the other day and it wouldn’t surprise me to realise I’m probably in the minority, not knowing what it was. 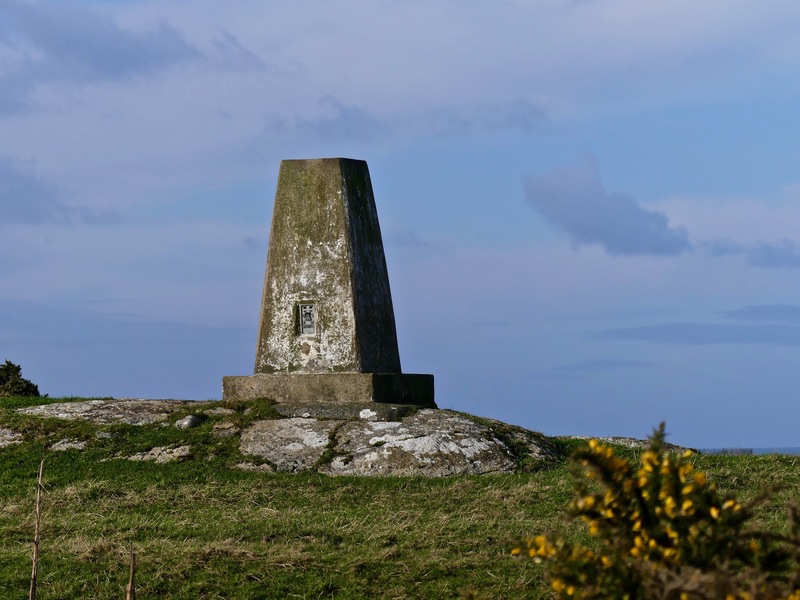 I’m amazed I haven’t seen one before, maybe I have and it didn’t register, but anyway thanks to good old Google I now know it’s a triangulation pillar used originally as a surveying station for improved and accurate map making and built by the original Ordnance Surveyors. Apparently 2016 was the 80th anniversary of the first ‘trig pillar’ being used in Northamptonshire. Hundreds have been lost from the initial number of well over 6,000, due to factors such as coastal erosion and development of the land. Nowadays they’re mostly used as navigational aids. 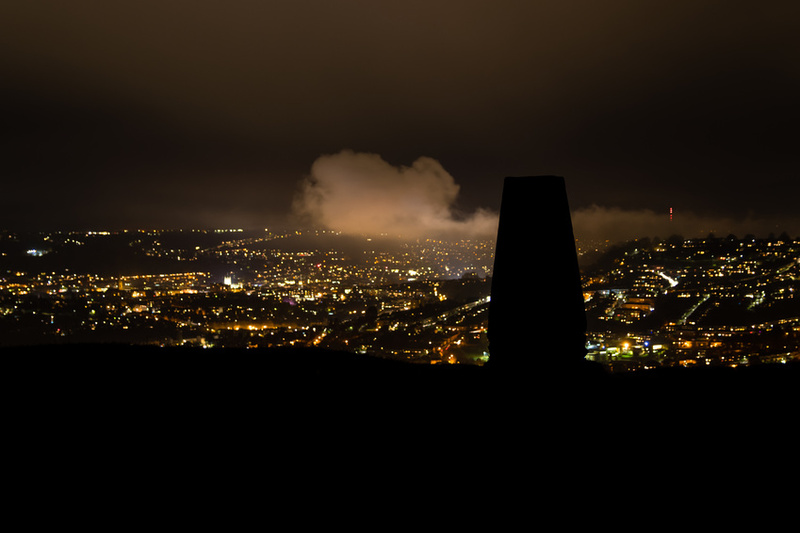 This beautiful image (courtesy of Fotolia) is a trig point on Little Solsbury Hill overlooking the city of Bath. What a wonderful little bit of history, Cathy! Well, I never knew that! Thanks for sharing, Cathy. Fascinating! I was unfamiliar with these, but my muse is already off conjuring story ideas! Hi Cathy! I never would have known this – thanks for sharing and thank goodness for all the people out there who are good in math and can triangulate! Well well! There is one of these in the middle of the woods near my house and I had no idea what it was. We call it all sorts of weird things but I wouldn’t of thought of that! Thank you!! There you go! Glad I could help ;-D I bet we’ll be seeing them everywhere now! This is an interesting bit of history. I love castles, ruins, standing stones, stone circles…and I have never heard of this. Thank you for enlightening us. (So…you’re not in the minority on this one, I see.) 🙂 Was this one near Bath, too? Or is that just the second photo. Can’t quite tell. I really thought I would be in the minority, glad I’m not though. The second photo is the Bath, the first is on Anglesey. Thanks for solving the mystery, Cathy. There are the remains of one on Swansea seafront. Now I know what it is.